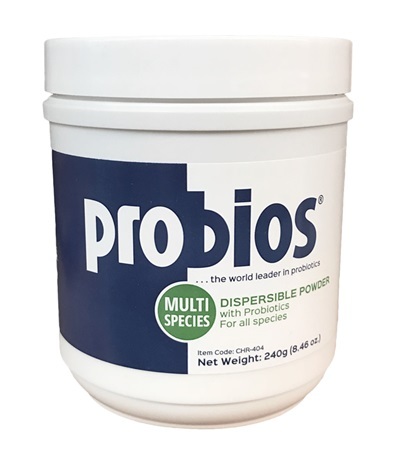 Probios Powder 240 grams - Jacks Inc. 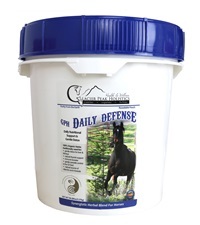 Dosage: Foals - 5g/head/day in milk replacer. 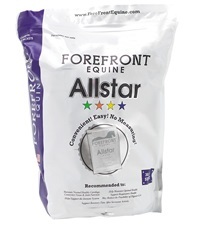 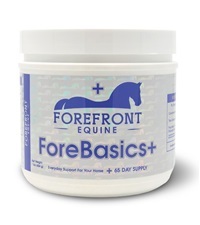 ForeFront™ Equine ForeBasics+™ 1 lb. 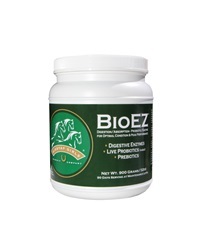 Giddyap Girls® BioEZ™ 32 oz.